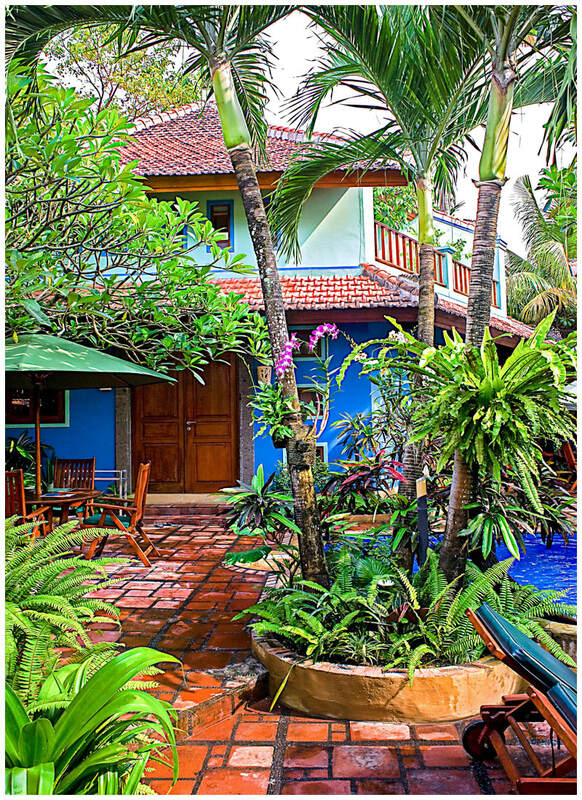 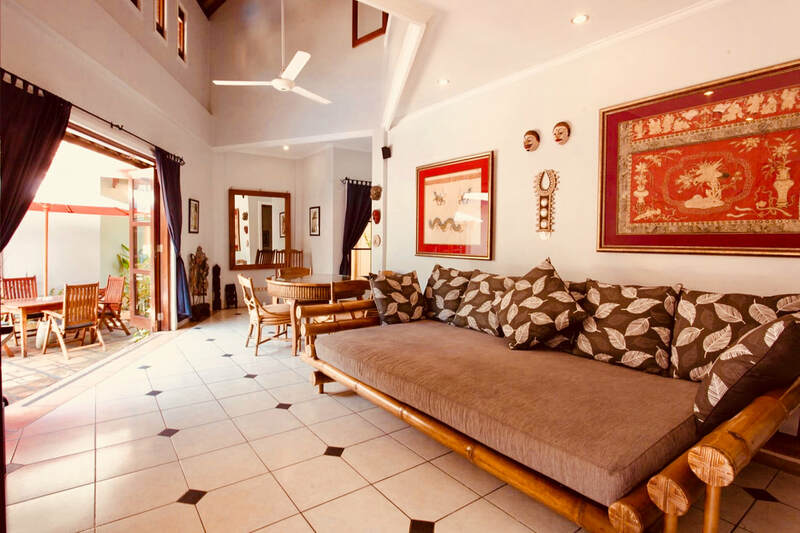 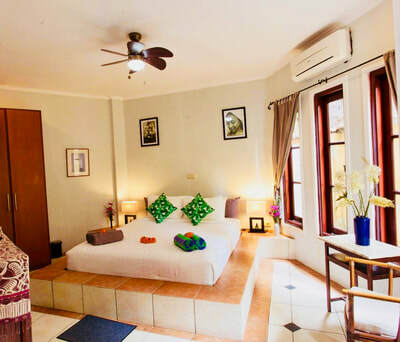 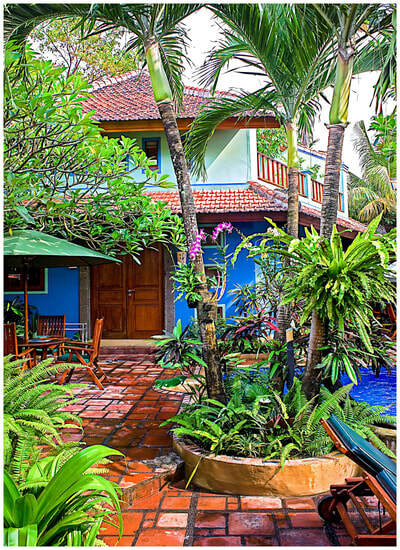 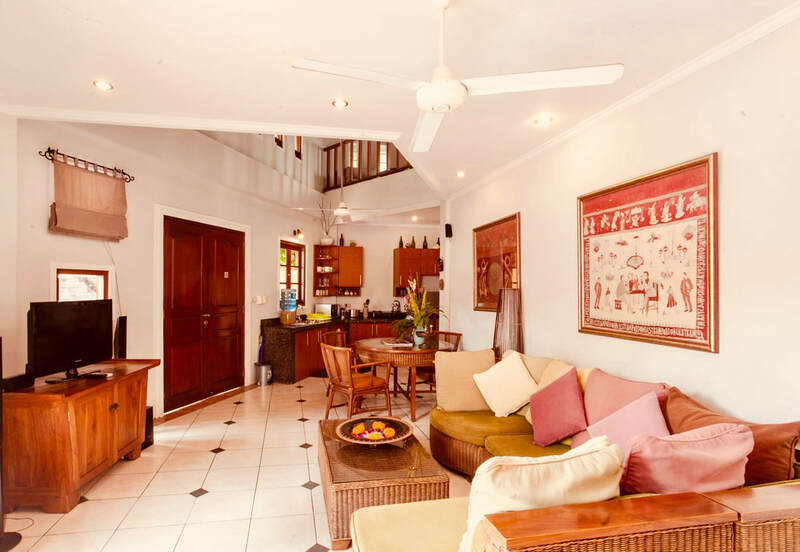 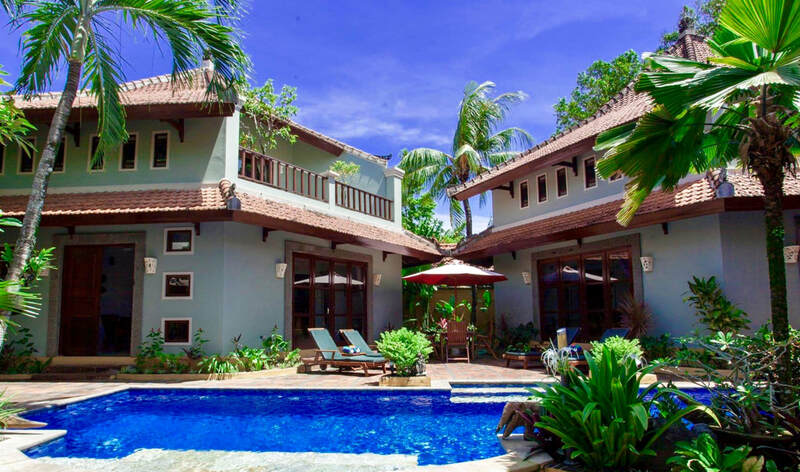 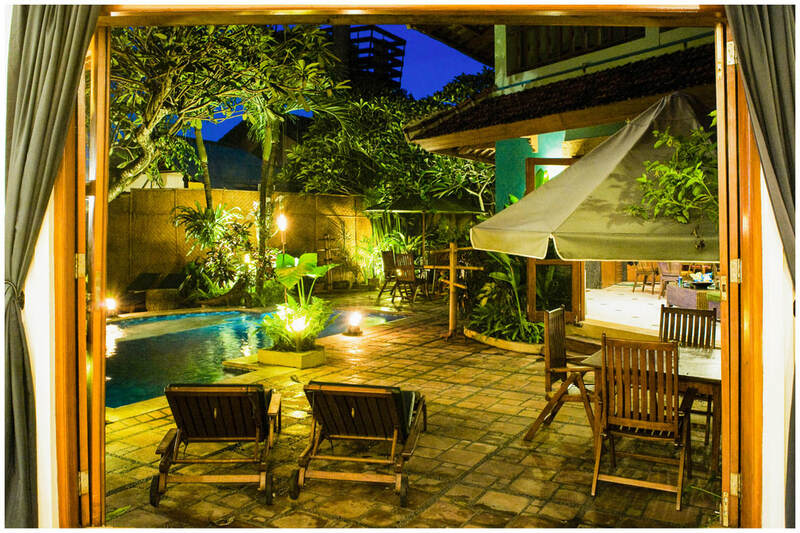 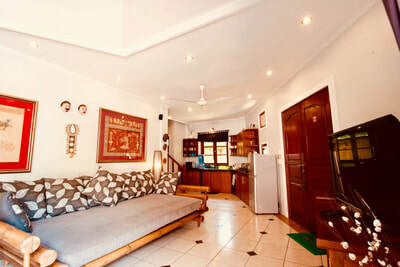 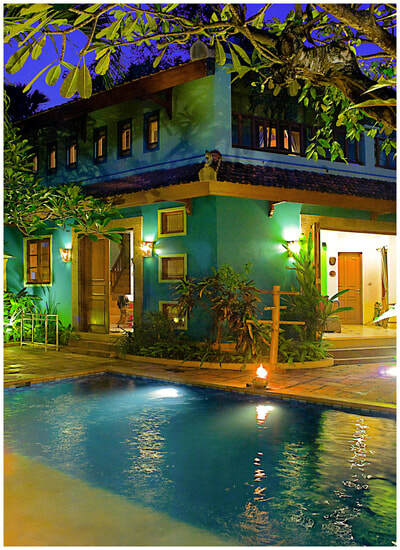 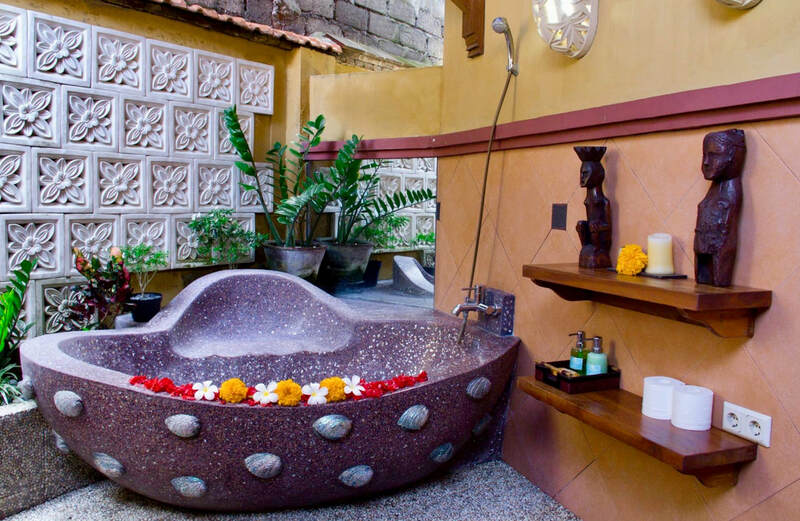 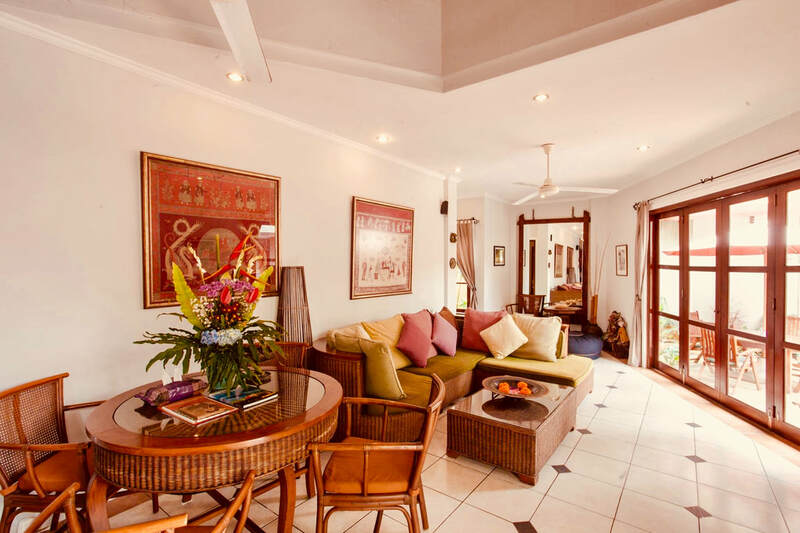 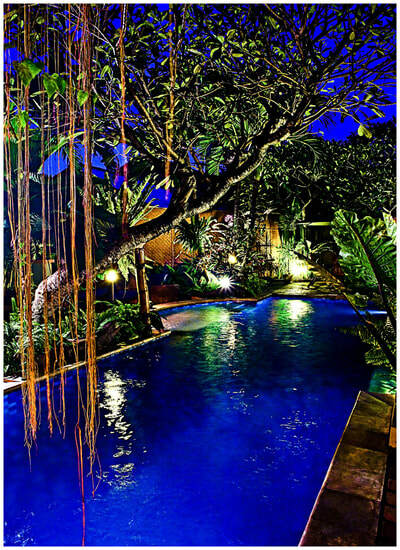 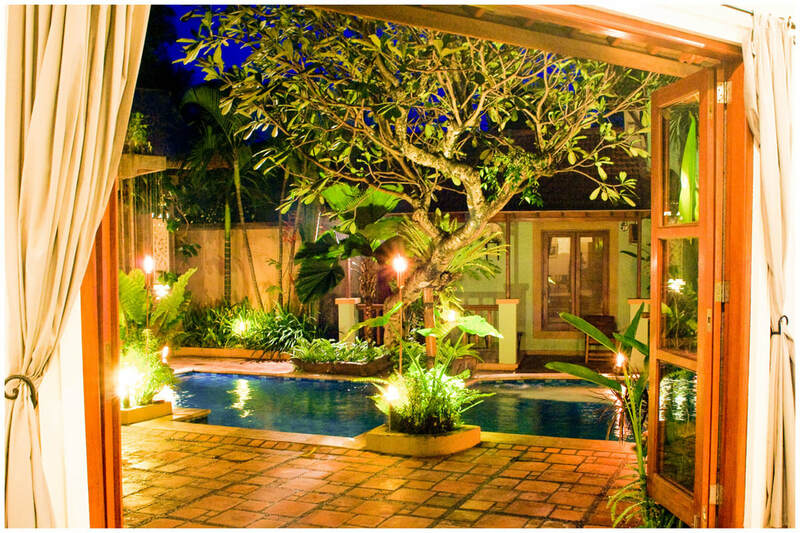 Villa MAYKAM is located in a fantastic position in the heart of Legian, only a couple of minutes stroll to all the restaurants, cafes, shopping, markets, nightlife and spa centres. 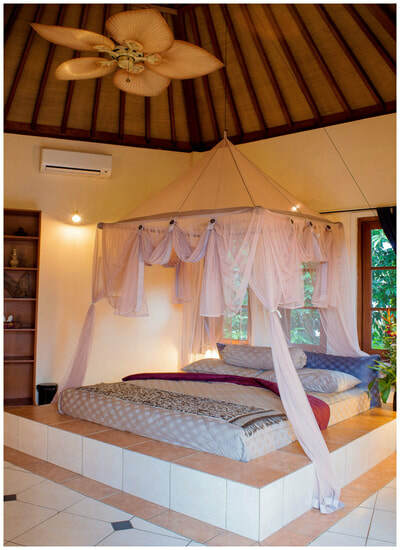 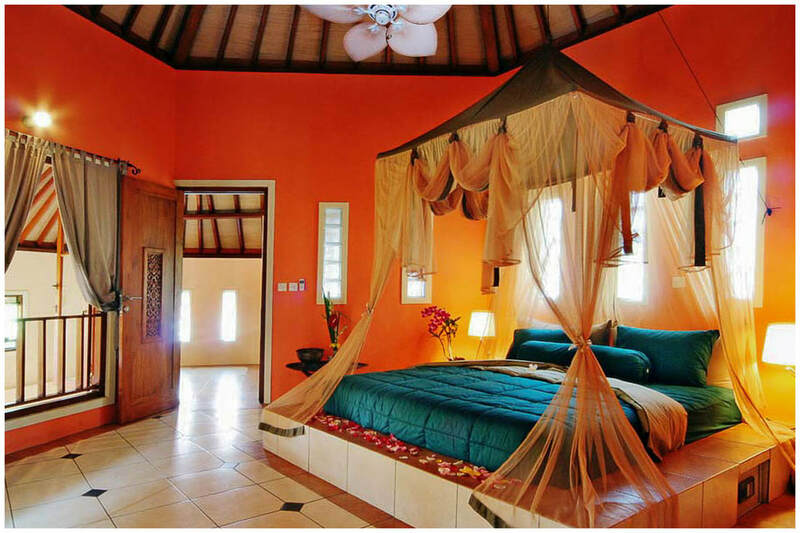 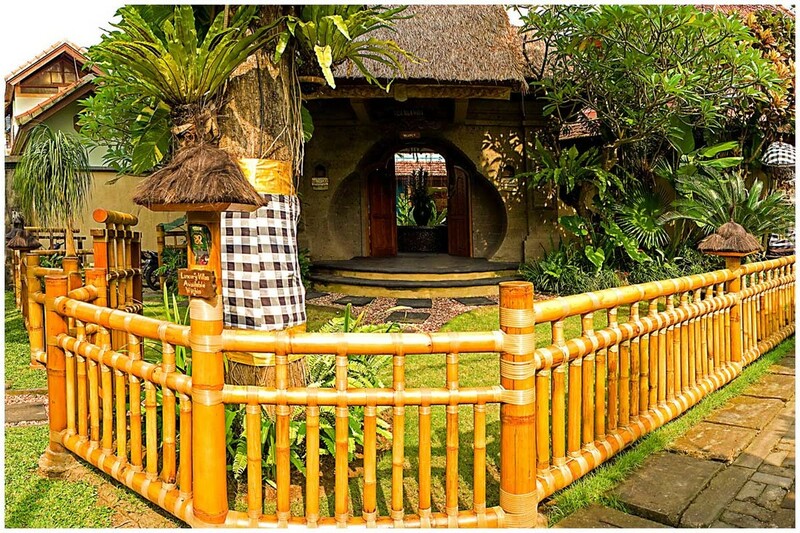 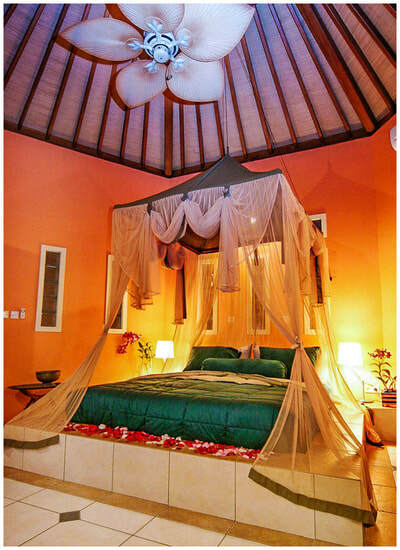 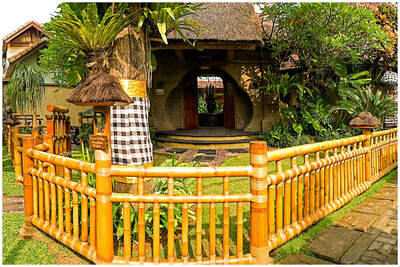 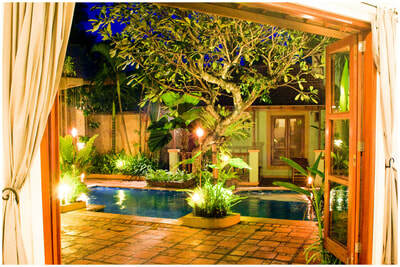 It is also only a 5 minute walk to the famous Double Six beach and some of Bali's most famous surfing spots. Being so close to everything it is perfect for families with young children and the elderly.